MCE Optibay Hard Drive at http://www.mcetech.com/optibay/ for various pricing from Leo Laporte. Atomic Clock for iPhone for $1.99 from Alex Lindsay. Yelp for iPhone for free from Alex Lindsay. 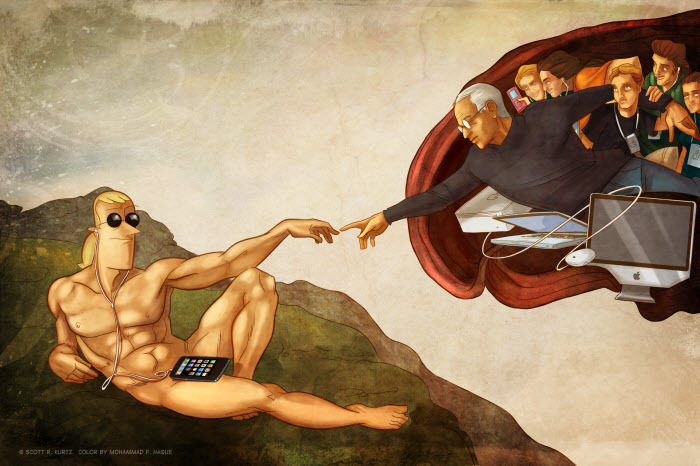 Creation of Adam Laptop Skin at http://www.pvpstuff.com for $19.99 from Andy Ihnatko. DropBox at http://www.getdropbox.com for $0 – $19.99/month from Scott Kurtz. Last Lion: The Fall and Rise of Ted Kennedy from Andy Ihnatko. Bonus:Ã?â? ?Ã?Â Lots of Snow Leopard talk in this episode.Ã?â? ?Ã?Â In case you missed it, Merlin Mann chimed in on his personal blog on how his upgrades are going.Ã?â? ?Ã?Â Check it out here. Previous Previous post: Picks from MBW 155: When You’re Ready to Compromise, Call Me.